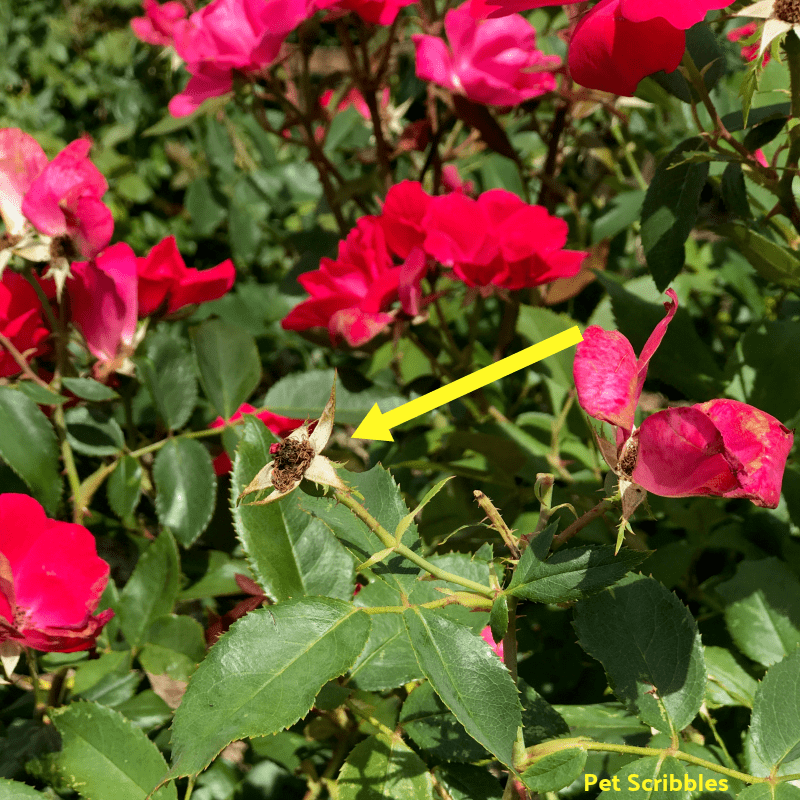 Should you deadhead Knockout Roses? 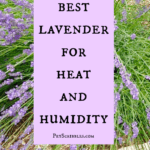 If you do, you’ll enjoy nearly constant blooming throughout the Summer and possibly into the Fall season. 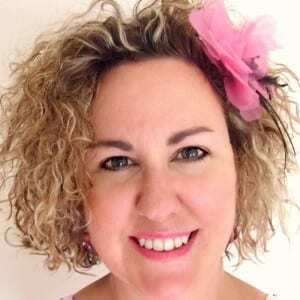 Please note: I may use Knock Out Roses and Knockout Roses interchangeably in this article. Although the official name is Knock Out (two words), there are many who use the word Knockout (one word) instead. 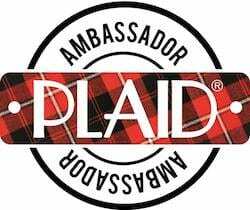 I’m one of them, so don’t hate me! 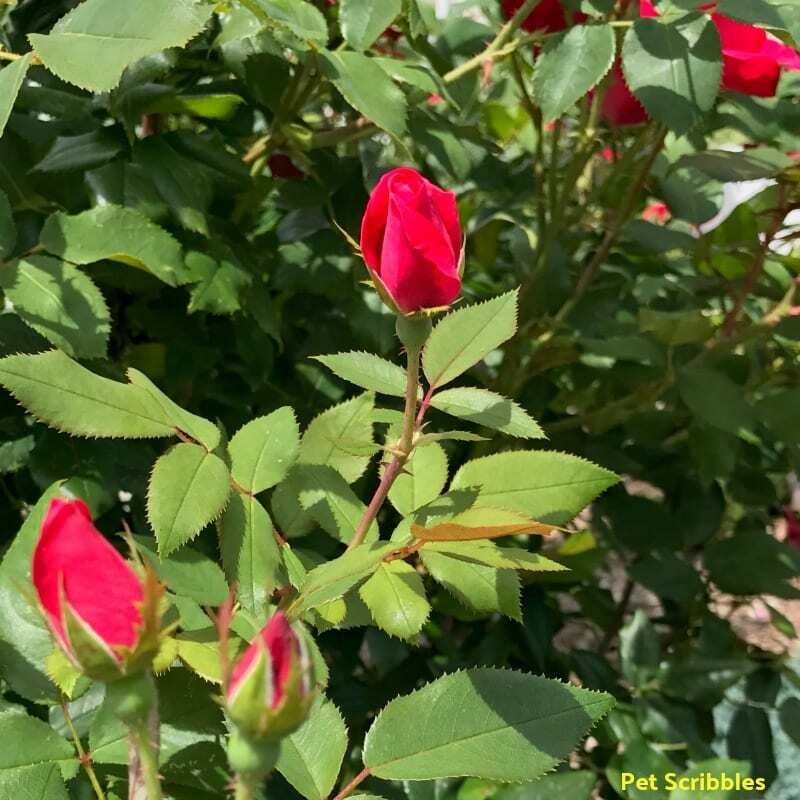 Many experts — including the fine folks at the company that produces Knock Out Roses — will tell you no, there’s no need to deadhead these roses because Knock Out Roses will do this all by themselves, on their own. And that’s true to a certain extent. 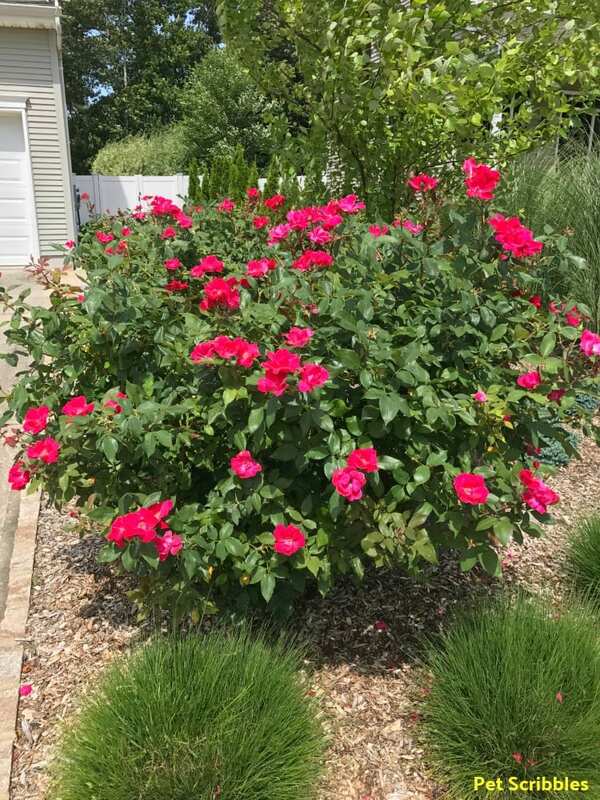 Knockout Roses will eventually discard their own dead flowers. 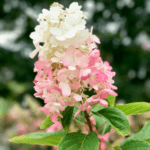 Meanwhile, the overall shrub can look very sad with lots of dead flower stalks poking out all over, and fewer and fewer active blooms on the shrub. But you want blooms throughout the Summer, am I right? Lovely flowers to enjoy each and every day! 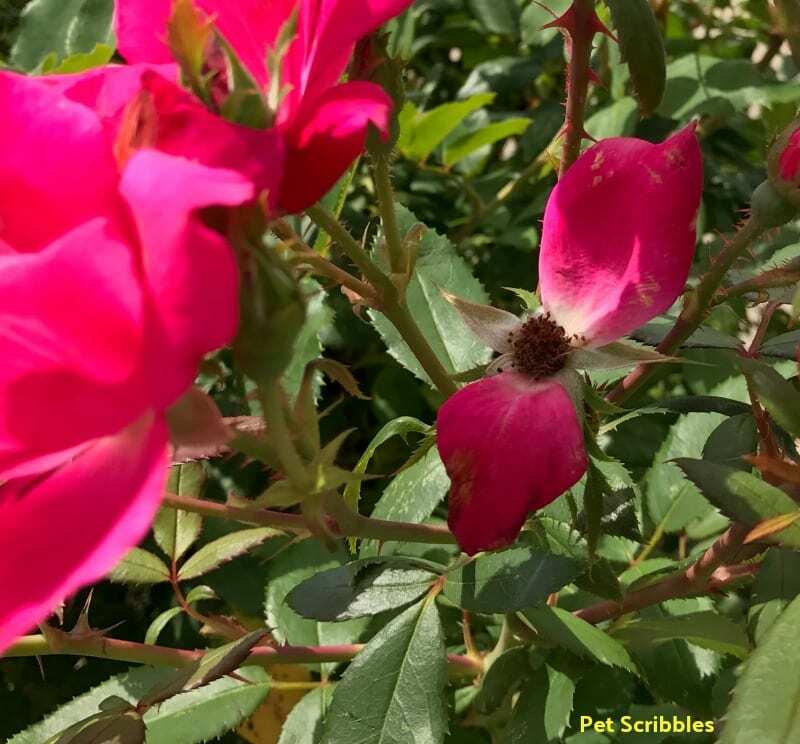 I say, “Yes, you should deadhead Knockout Roses!” And there are many out there who will agree with me, although it does mean some extra work on your part. 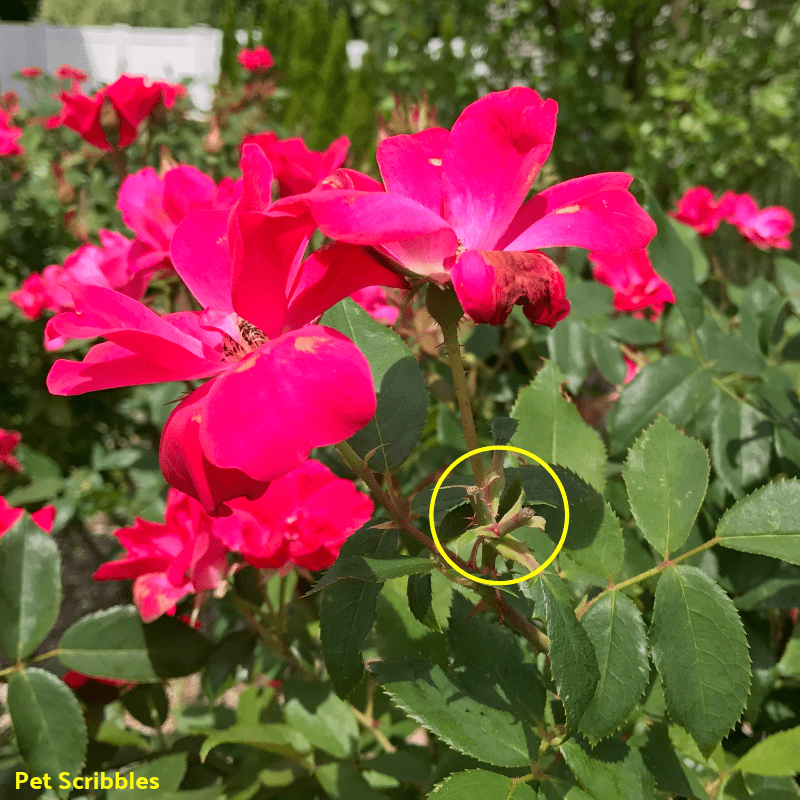 There are two main benefits to deadheading Knockout Rose bushes. 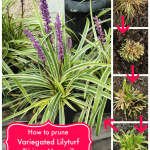 The appearance of a deadheaded shrub instantly looks much better. 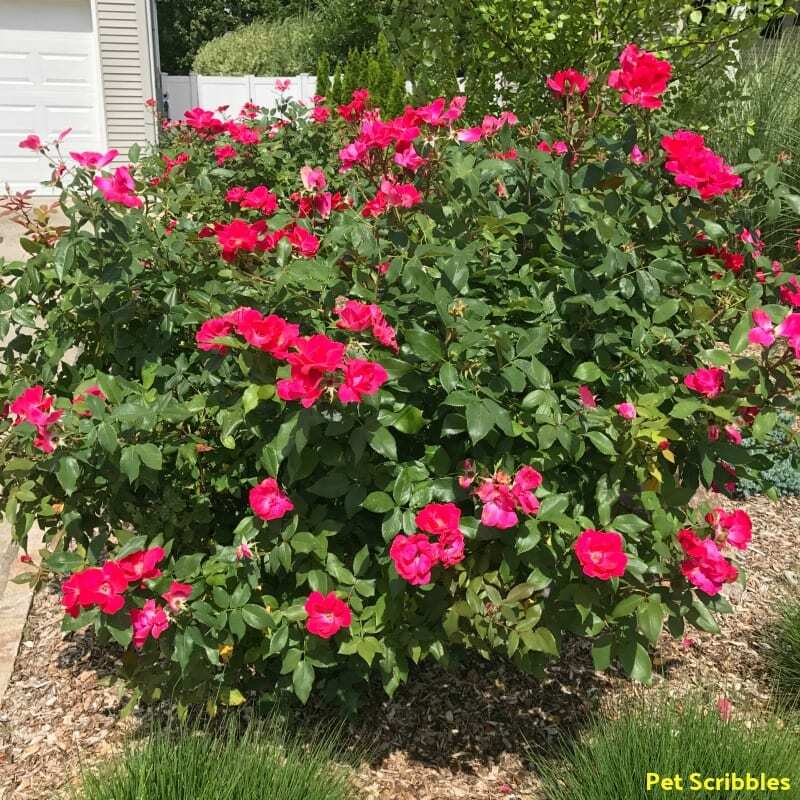 If you deadhead Knockout Roses as part of your Summer garden chores, you’ll enjoy almost constant blooming throughout the season. 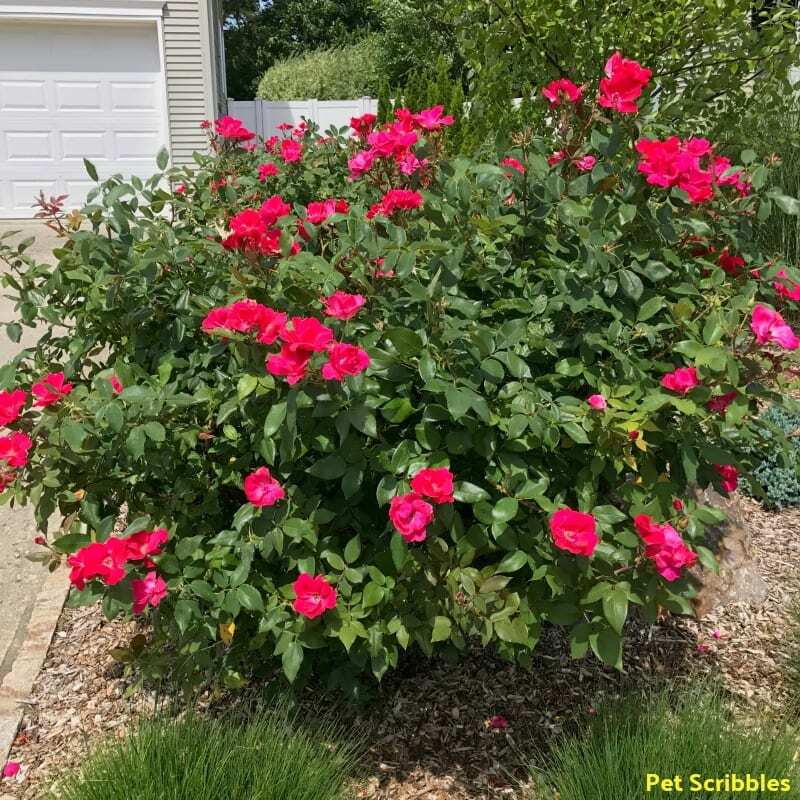 This rose bush looks fine from a distance, in part because I regularly deadhead each week, so there’s never too much work to do, to maintain an ever-blooming shrub. 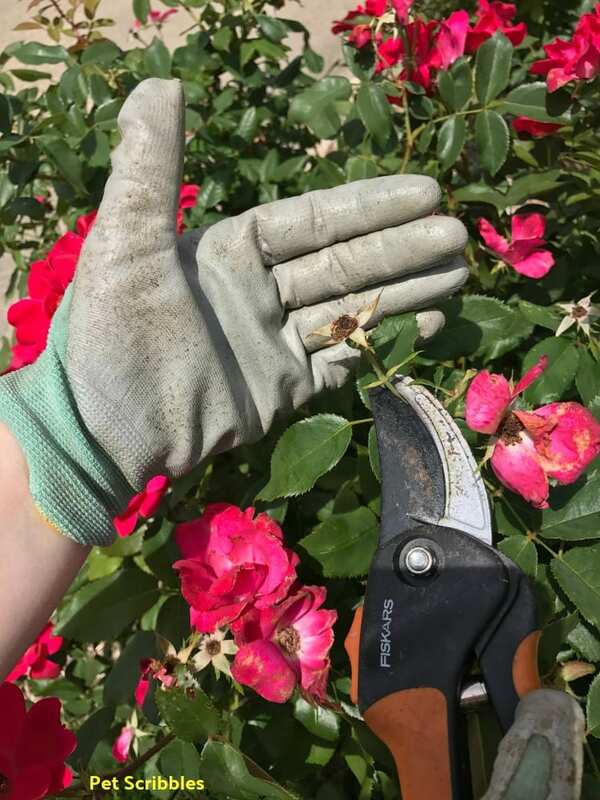 Before you begin deadheading Knockout Roses, make sure you have a good pair of nitrile-coated gardening gloves — so you can avoid getting pricked by any thorns — and a good pair of bypass pruners. 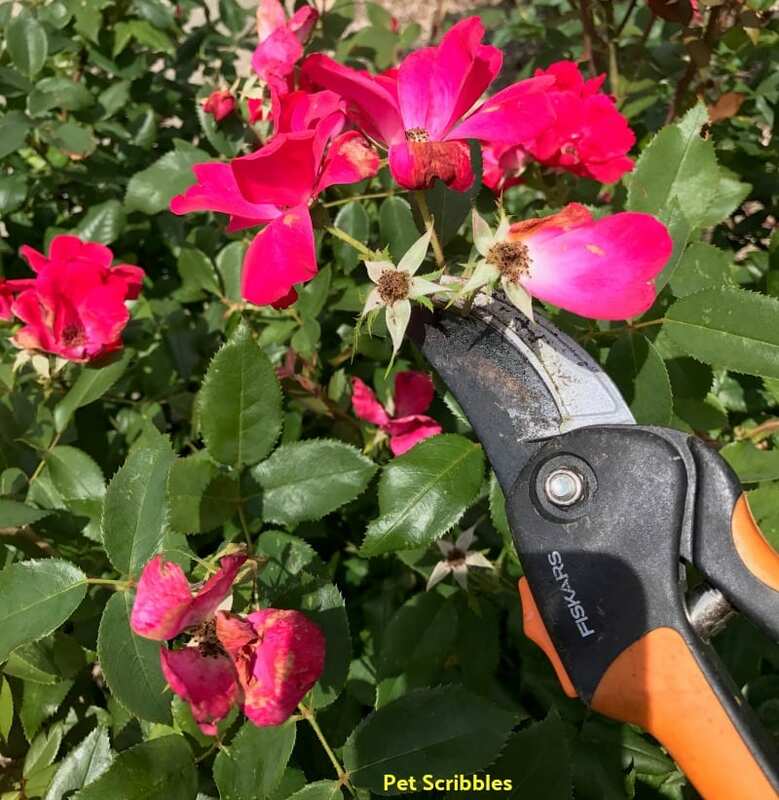 My favorite pruners are these bypass pruners by Fiskars. 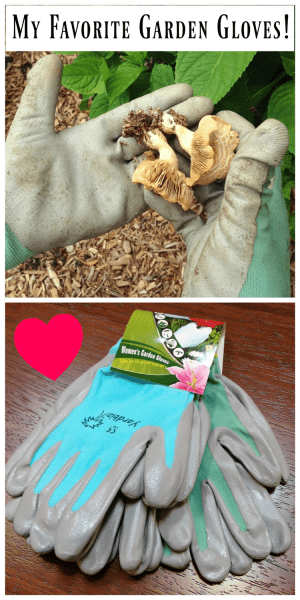 I toss all of my deadheading refuse into a basic bucket that I carry around the garden. 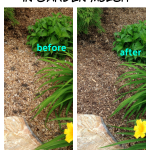 It isn’t anything fancy — far from it: it’s a used kitty litter bucket which is the handiest thing around! We have several of them…and sadly this particular brand of litter no longer sells it in their awesome buckets, so we are now hoarding them! And when you see more than one of these together on your shrub? Just grab both and snip them off. Easy peasy, no fancy cuts to make or angles to pay attention to. What remains are a couple of short stems that within a week will fall away on their own. There’s only a few petals left, and by this point those petals are about to fall off anyway. 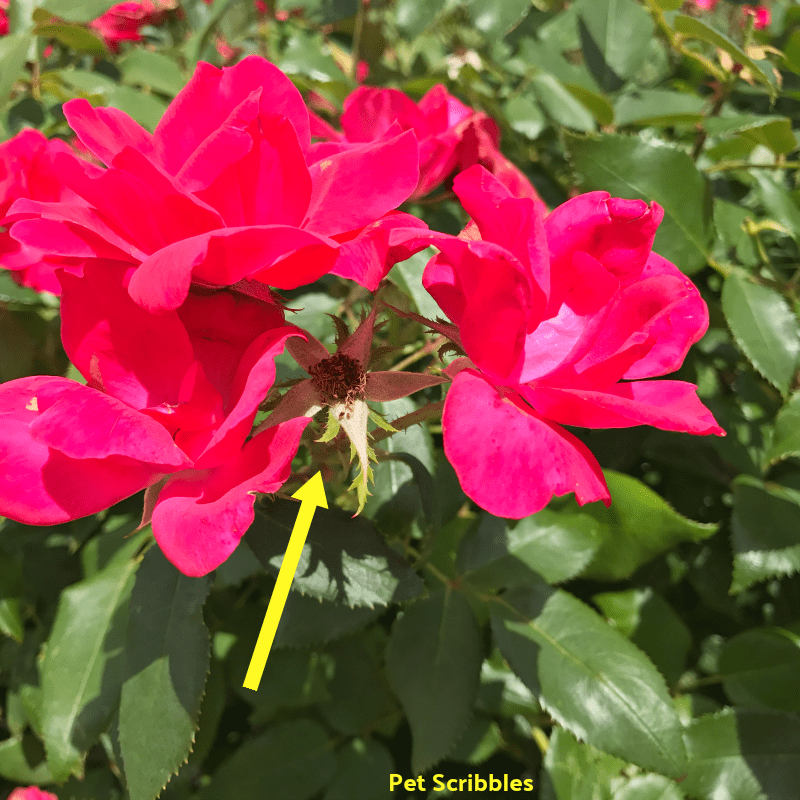 How fast will my Knockout Roses rebloom? The simple answer is: very fast and almost all of the time! 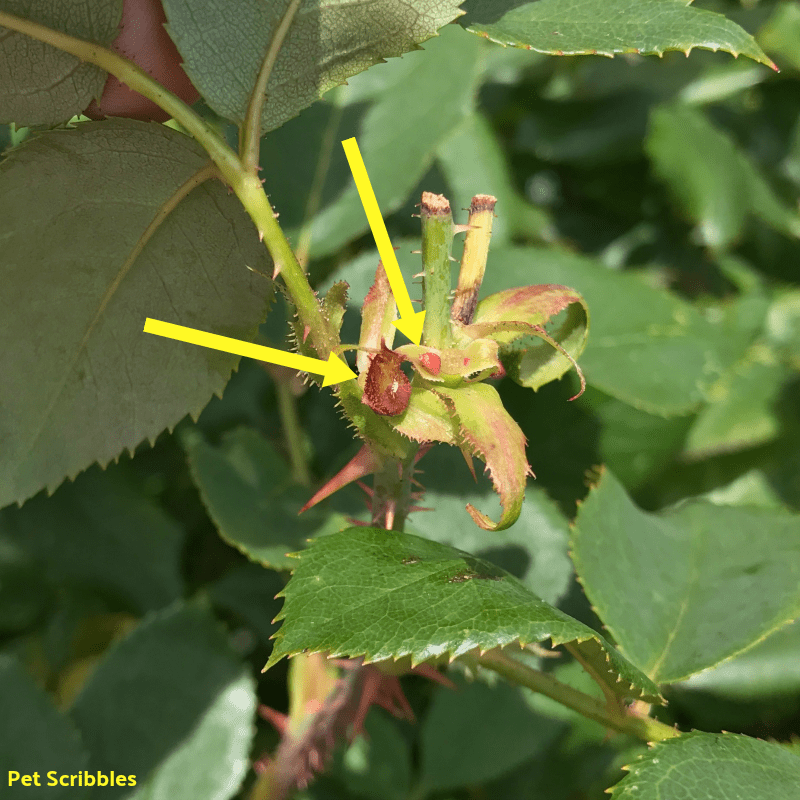 The first arrow on the left points to a new rose bud already forming, while the second arrow points to more new growth. 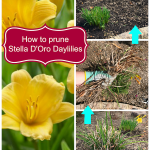 As the stems fall away, the newest growth will rise up beyond those old stems and will bloom in about a week. 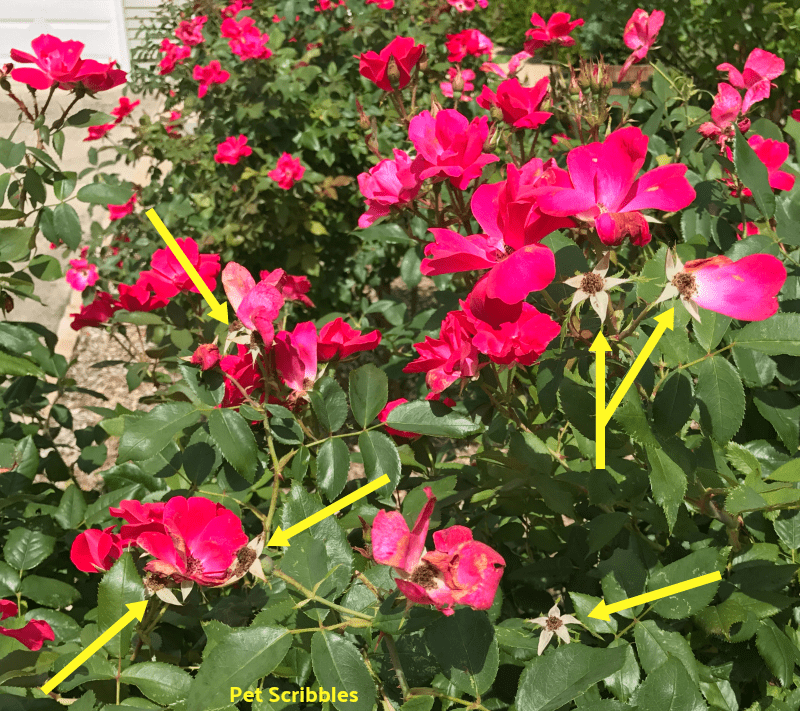 How often should I deadhead Knockout Roses? I try to make the rounds and deadhead our Knockout Roses once a week throughout the Summer months. 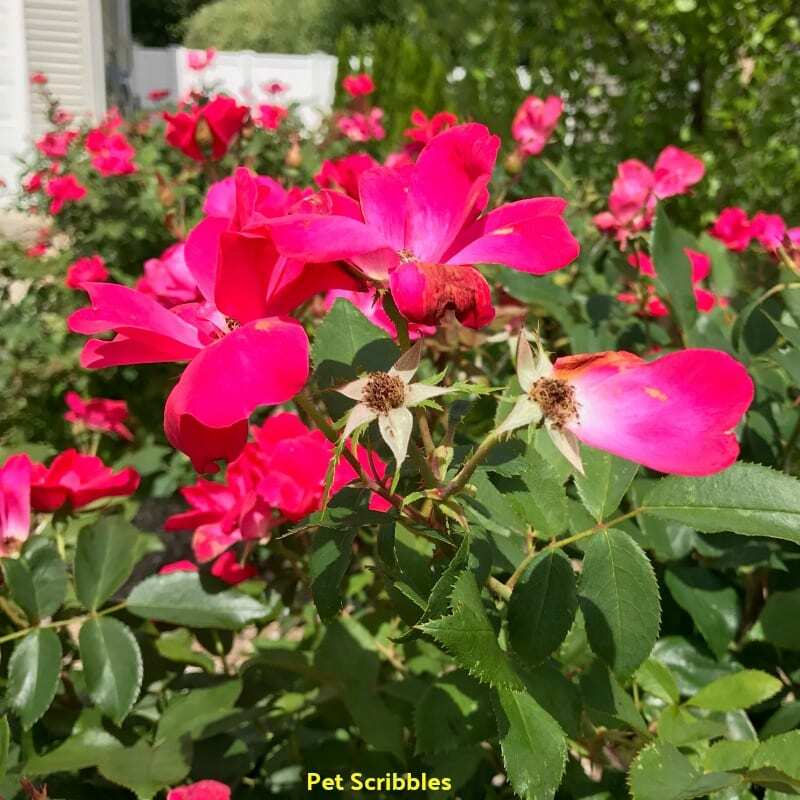 If you do a bit each week, you should have a never-ending display of pretty roses! 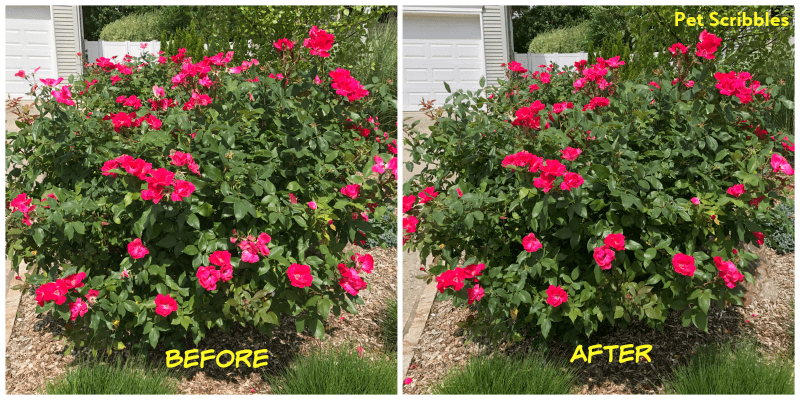 There really isn’t that much of a difference in my before and after pictures, which shows you how a regular schedule will keep your Knockout Roses looking great all the time. 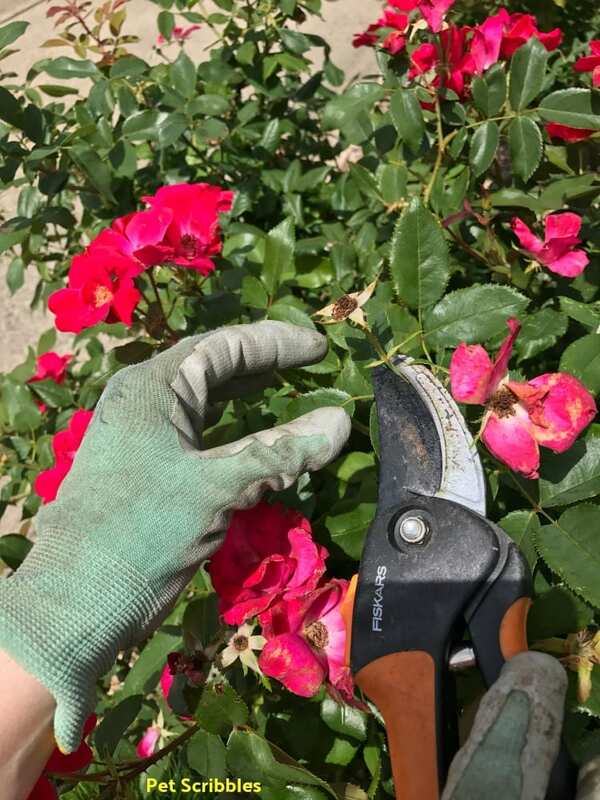 I’m not out there every Monday with the pruners, but I am out there at least once a week with the sole purpose of deadheading our Knockouts. 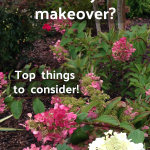 How to prune Pinky Winky Hydrangeas the easy way!